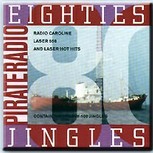 The story of Radio Monique, Radio 558, Radio 819 and Radio Caroline during the period November 1987- November 1989 with airchecks and recollections from Monique DJ Walter Simons. 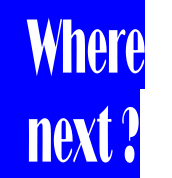 Narrated by Colin Peters (in Dutch). 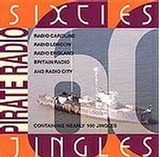 Compilation of jingles used by the offshore radio stations of the 1960s. 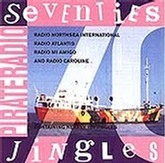 Compilation of jingles used by the offshore radio stations of the 1970s. 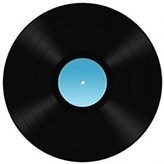 Compilation of jingles used by the offshore radio stations of the 1980s. 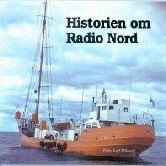 The history of Radio Nord with airchecks, jingles, commercials and 12 contemporary records from the Radio Nord charts. Includes a 48 page booklet with the history of the station and original photographs. Highlights from the history of Radio Northsea International between 1970 and 1974. Also covers the activities of the radio ship Mebo II after the closure of RNI.